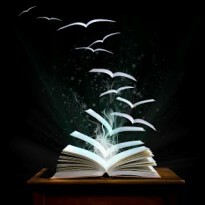 I'm an avid bookaholic and love to review and share my thoughts on books I have read. I love the feeling of reviewing a book and finding out one of my BBF's added it to her TBR list!! I can’t even express the full emotions this book brought out in me. As always, Ms. Mankin’s writing is flawless – she has the ability to keep the words flowing smoothly where you aren’t stumbling over what is happening in the story --- I can definitely compare this to a big screen movie playing in my subconscious with all the details perfected. And the characters? Perfecto – The development is spot on and yes, you will be pissed at them. 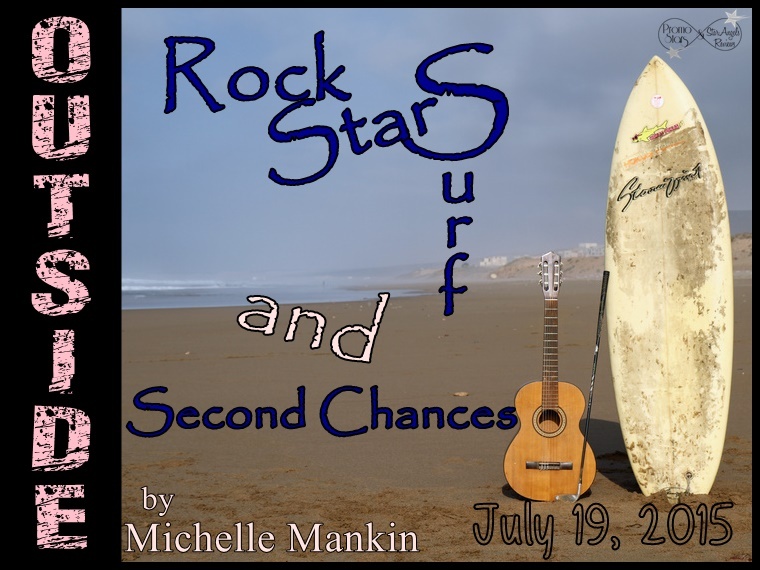 They make bad mistakes and because this book spans 15 years, the first chance of romance Linc and Simone have is a whirlwind and still very immature and childish. Their insecurities get in the way of building a lasting love. But do they really forget that love? That is where Ms. Mankin has the ability to flip-flop this story from the past to the present and give these characters a second chance. Beautiful – cute – heartbreaking and soul searching! You will fall in love with the secondary characters and want to read more about them by the time you are done with this one! 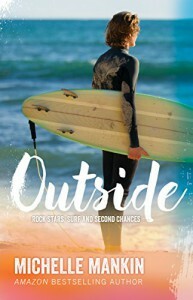 Definitely a perfect book to read on the beach while watching the rip roaring hotties on their surfboards. Linc and Simone had a beautiful love affair with too many obstacles that keep getting in the way of them being together. Simone’s father is domineering while her mother is emotionally non-existent. They fight to make a go of it – sneaking around but everything changes once Linc and his band gets an opportunity to go on the road. Their relationship gets strained and Simone must make a radical decision that could cost her the love of her life. Span over a decade and Linc is back in town to do a “last show” with his band. But Linc has other things on his mind. He wants Simone and will stop at nothing to win her back.